With the NHS reportedly saving more than £300 million in energy costs across just 14 hospitals as a result of implementing efficiency and sustainable measures, the same hospitals have also saved more than one million tonnes of carbon. 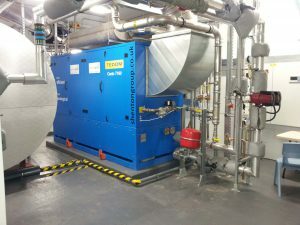 As detailed in a recent article on Energy Live News, a number of NHS Trusts and health boards have adopted energy conservation measures and onsite renewable generation, including Combined Heat and Power (CHP). For organisations with large hot water demands, which of course includes the nation’s hospitals, CHP not only generates cheaper, greener electricity from natural gas, but also converts the heat generated through this process into hot water for heating and water supplies. With tighter budgeting and environmental obligations looming, convincing hospitals that Combined Heat and Power is the way forward is the challenge to specifiers. 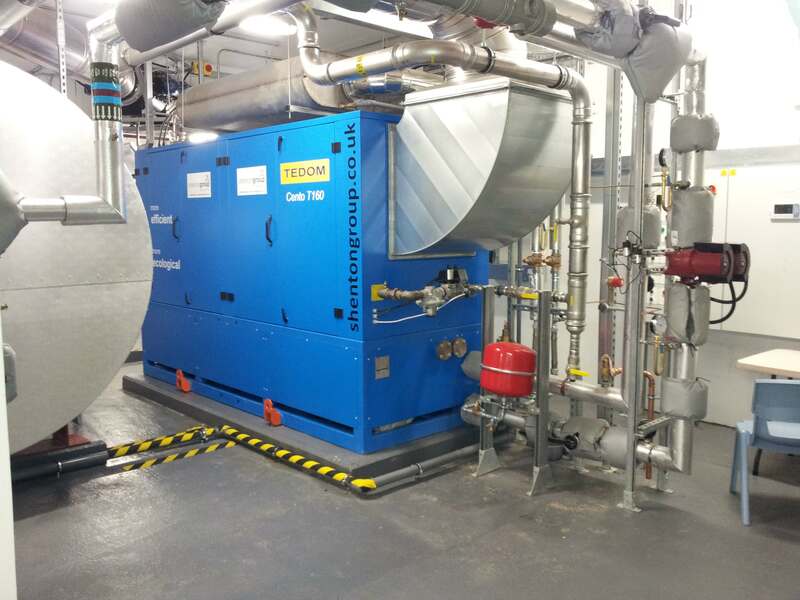 However, as we detailed last week, shentongroup has two free-of-charge CHP whitepapers: ‘When is CHP the right renewable energy choice?’ and ‘Design and operational considerations to get the best performance from CHP systems’. To gain an even stronger understanding of how to implement CHP, our case study entitled ‘Combined Heating and Power Systems for New Housing Development in Surrey‘ provides an insight into a successful CHP project. If you would like to gain a better understanding of how CHP can be applied to your own project then click here to arrange for a free CHP desktop study.